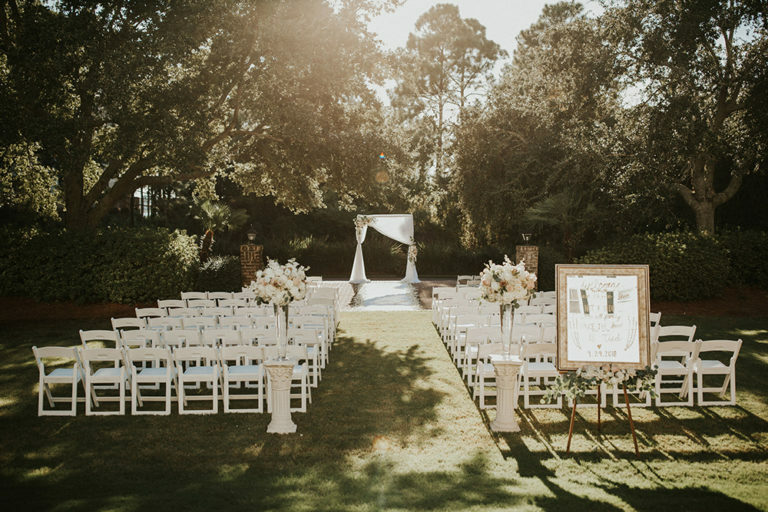 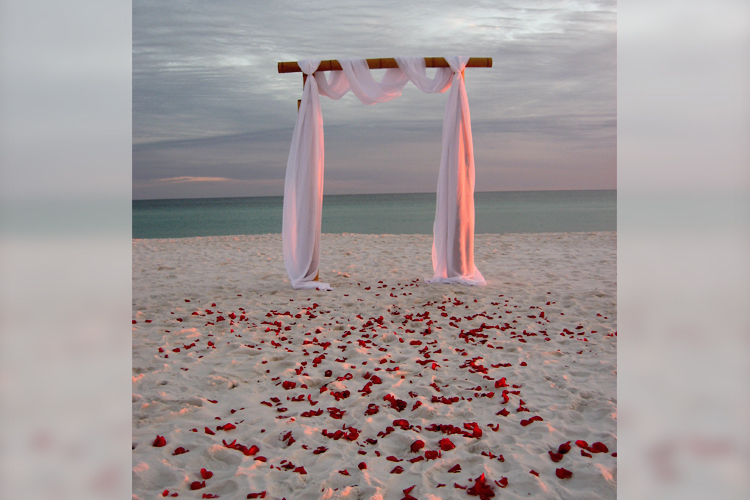 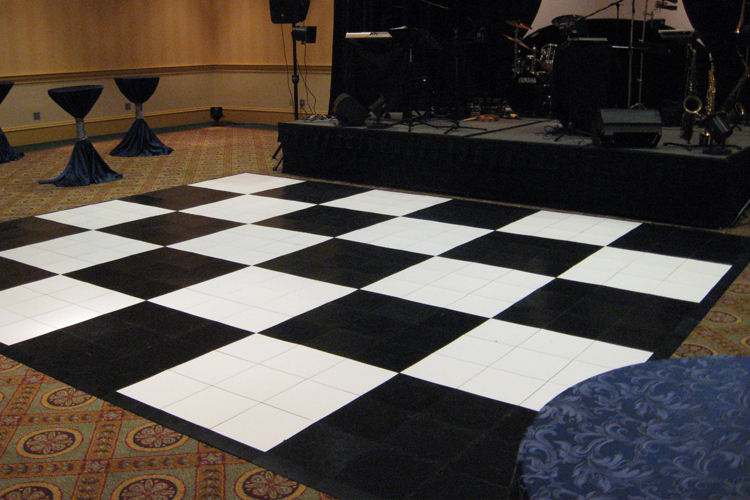 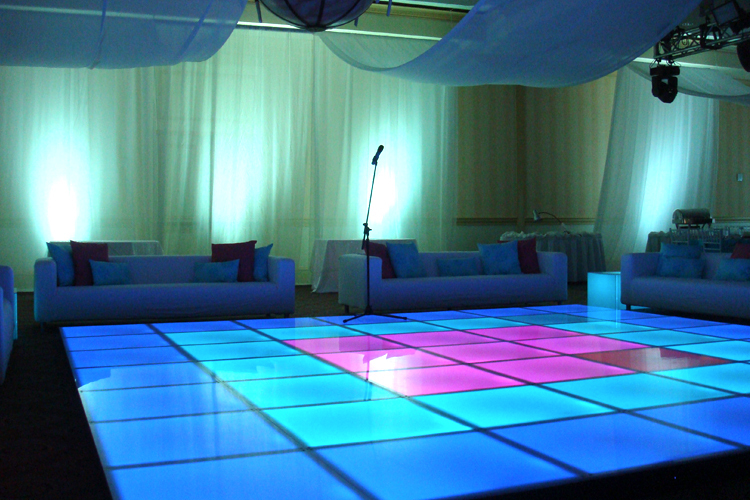 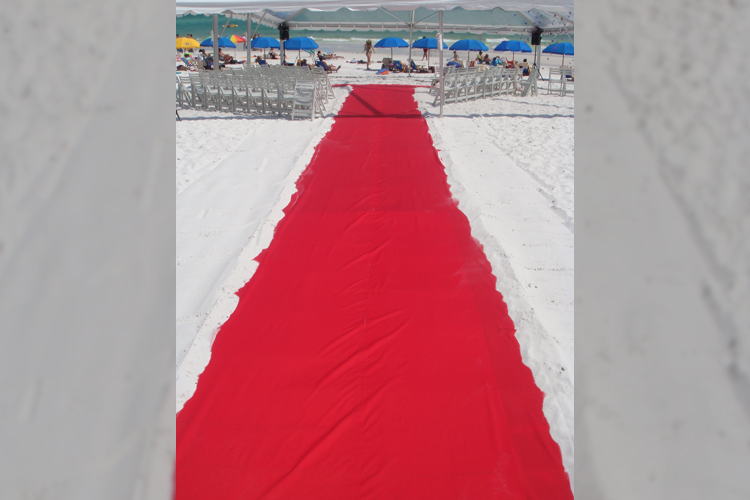 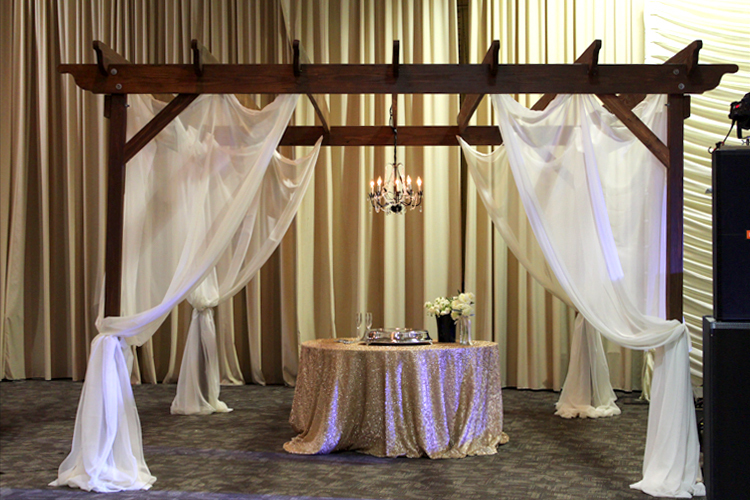 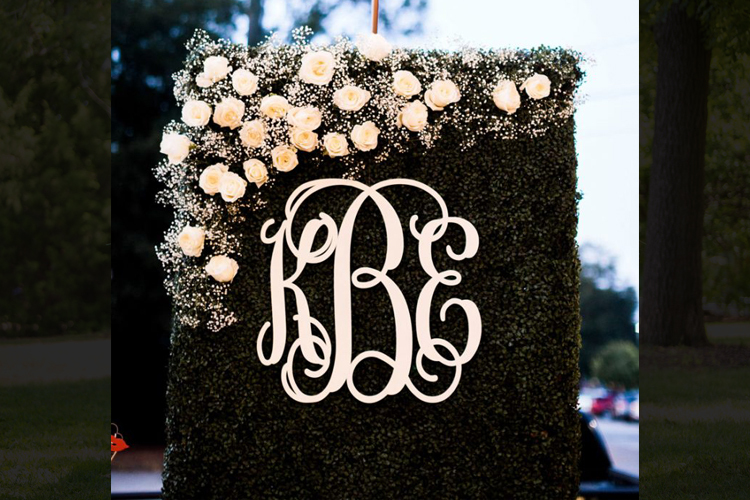 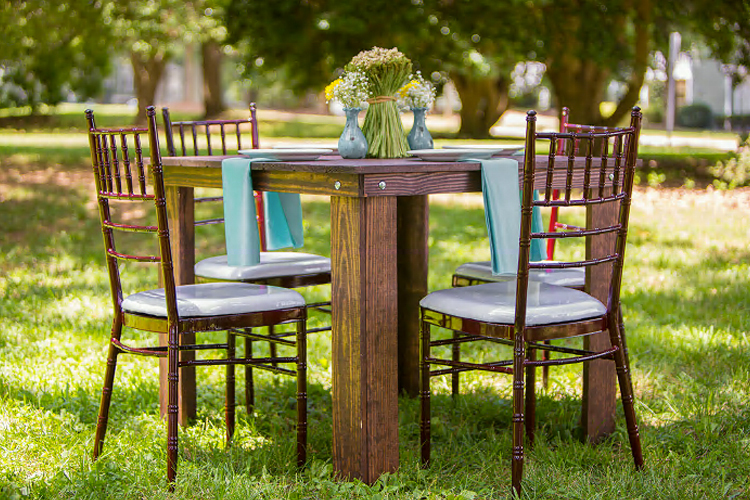 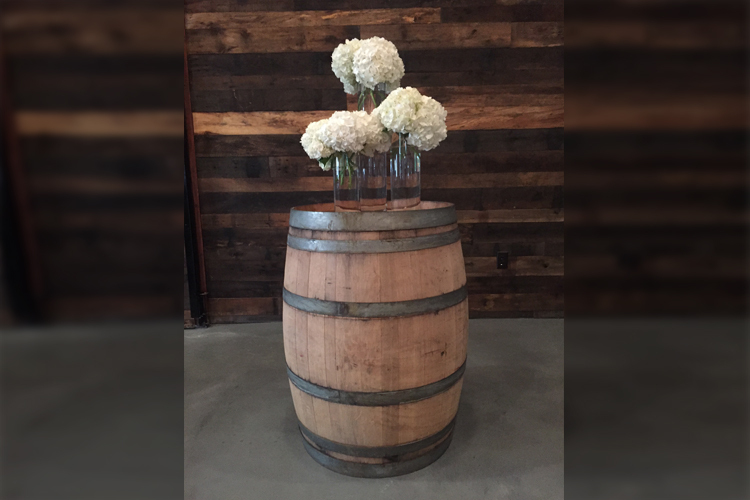 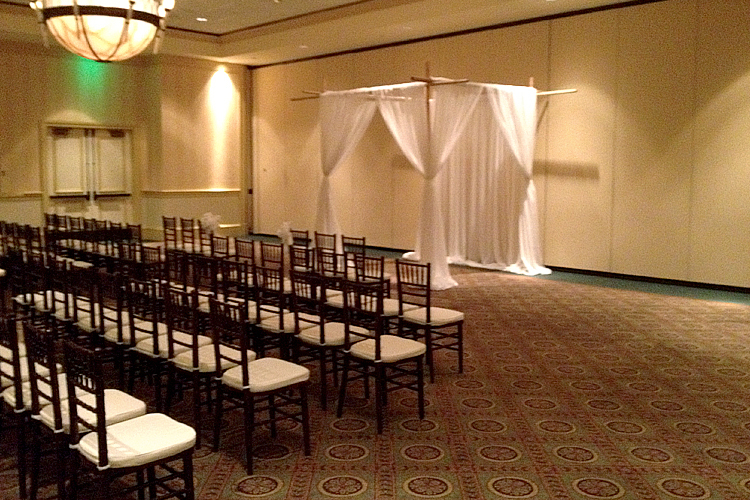 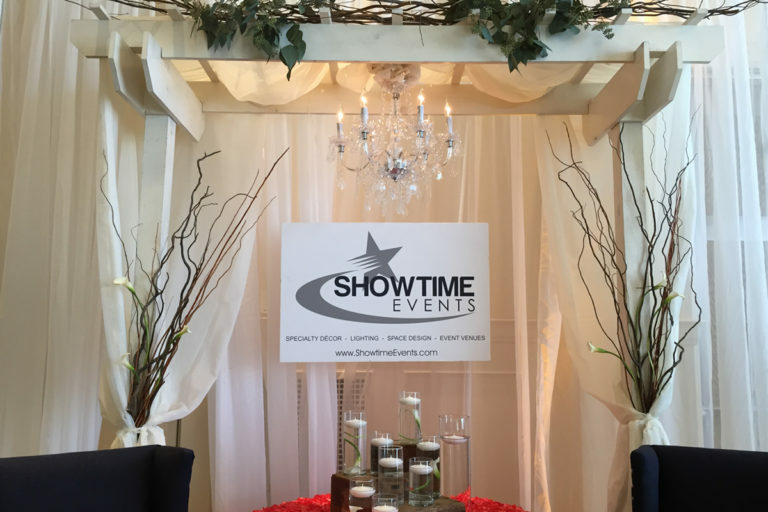 No matter your style, Showtime Event’s has a large inventory of unique décor options that will compliment the atmosphere of your wedding or special event!! 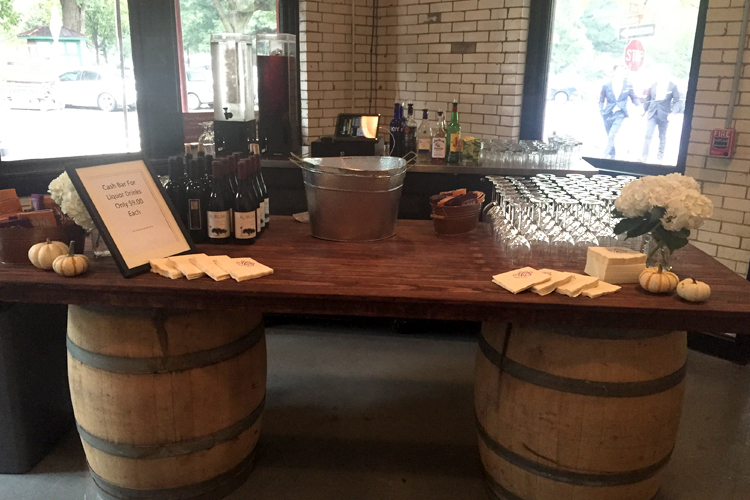 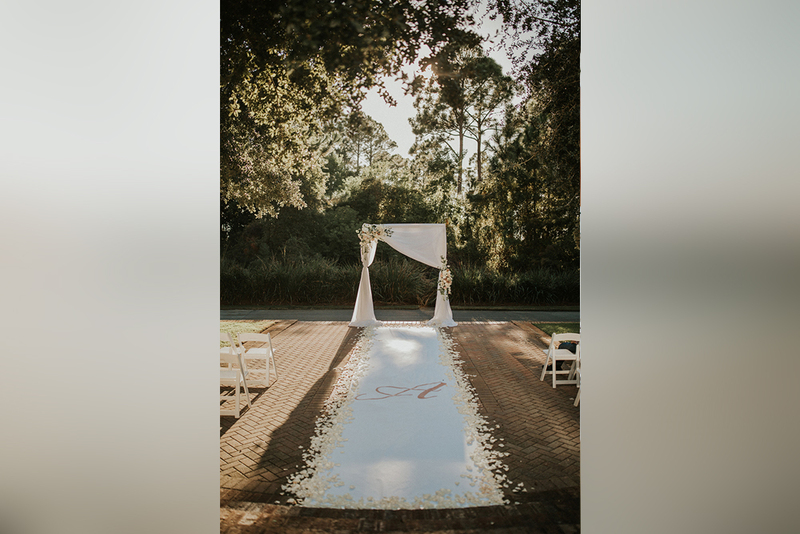 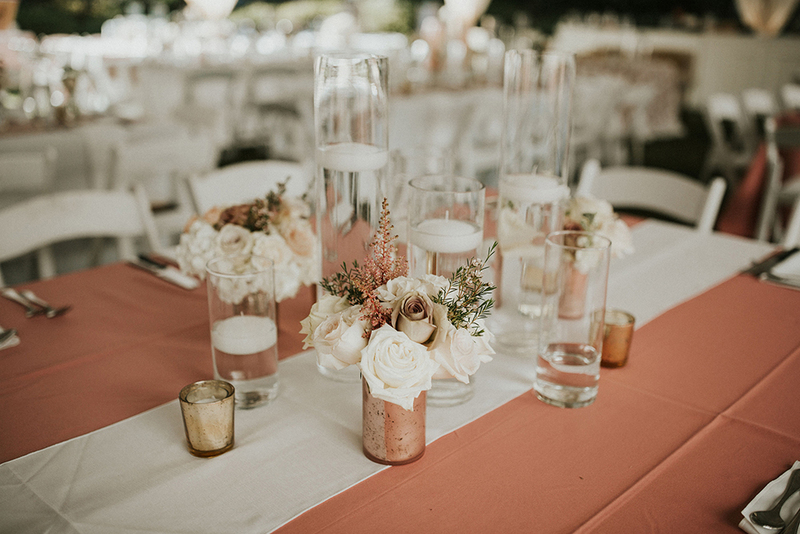 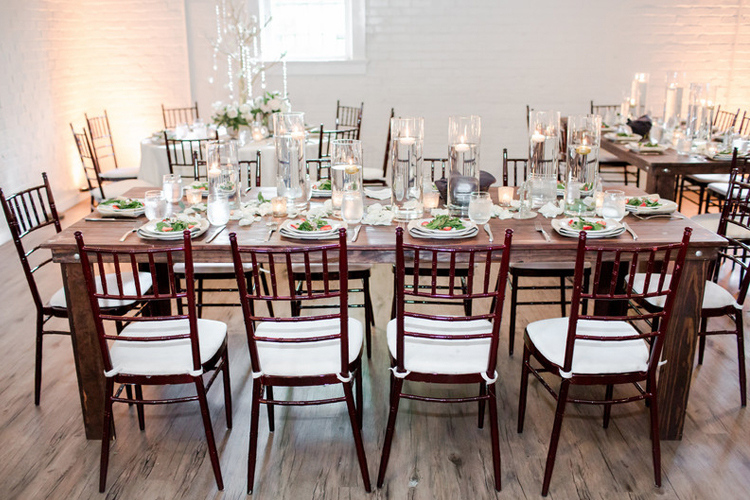 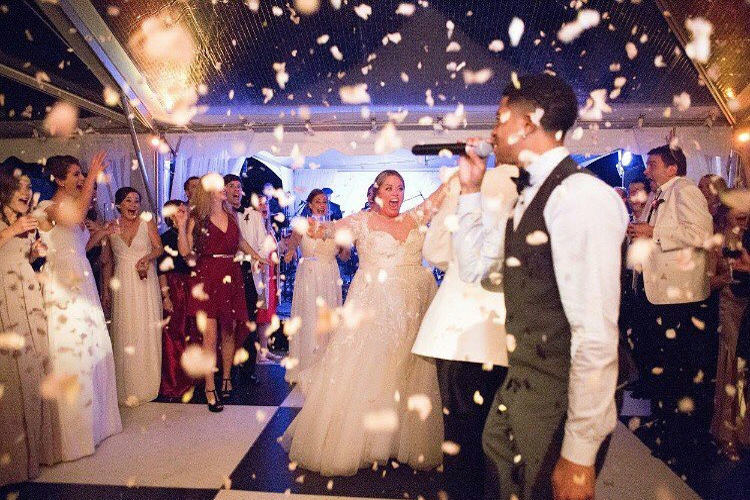 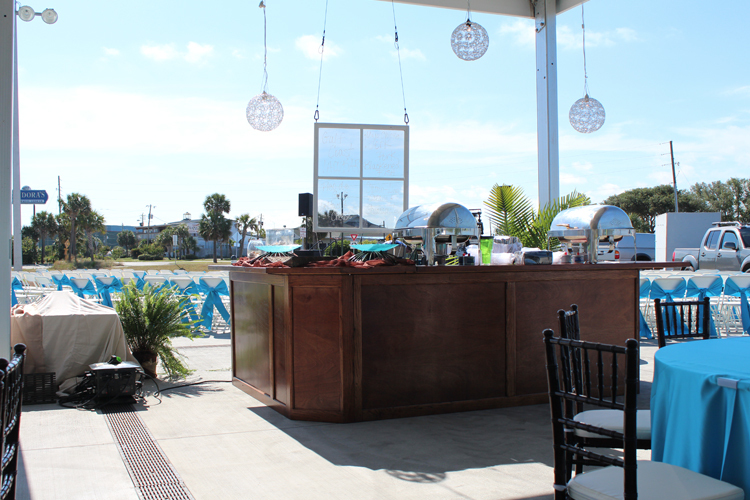 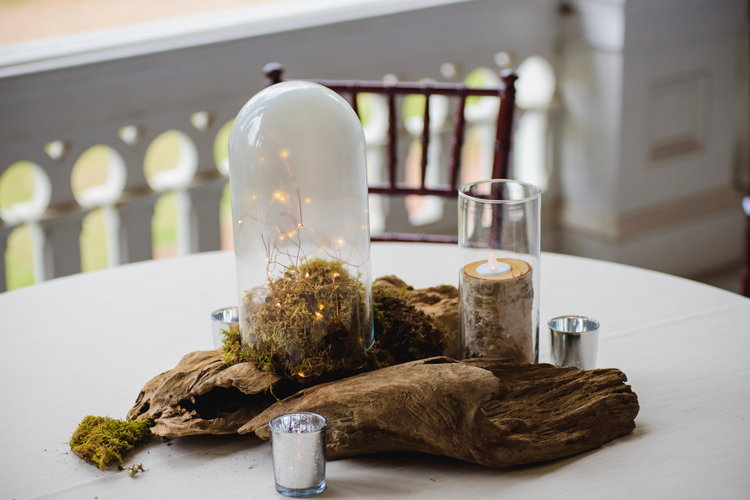 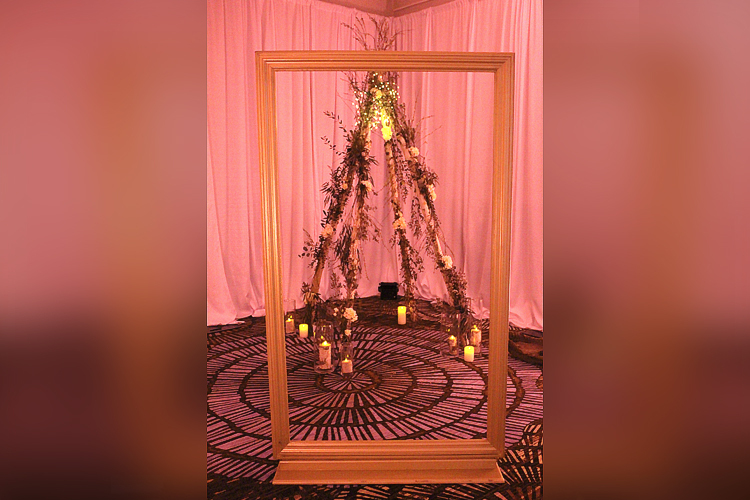 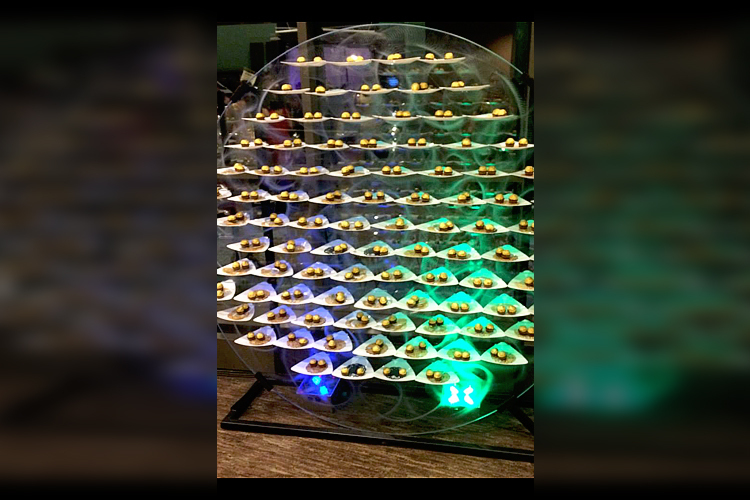 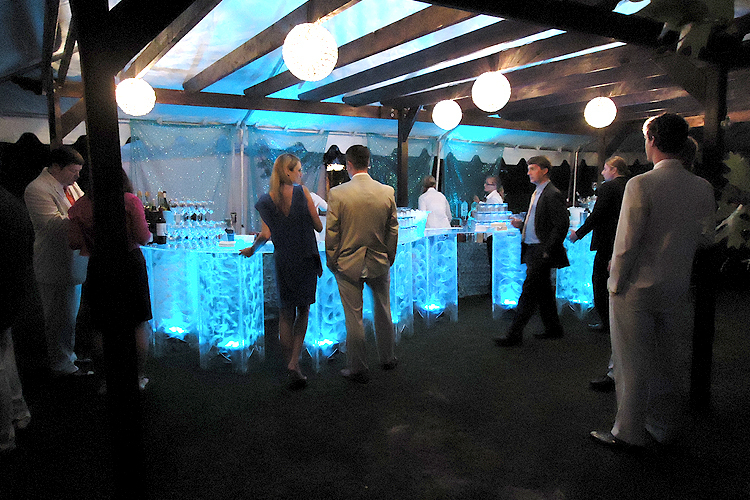 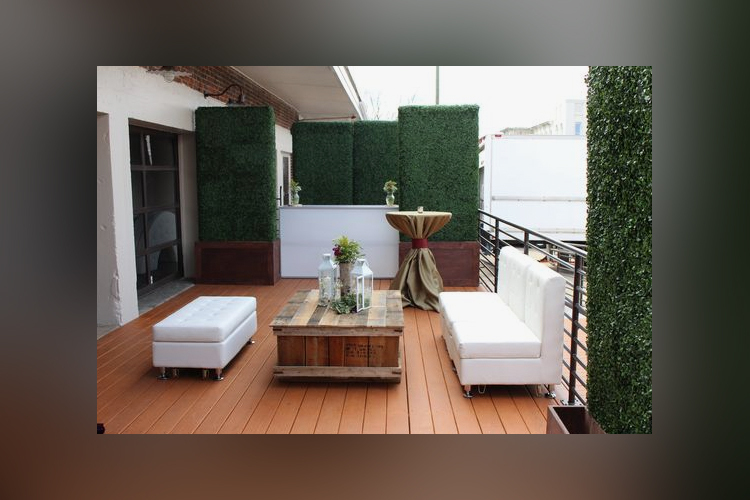 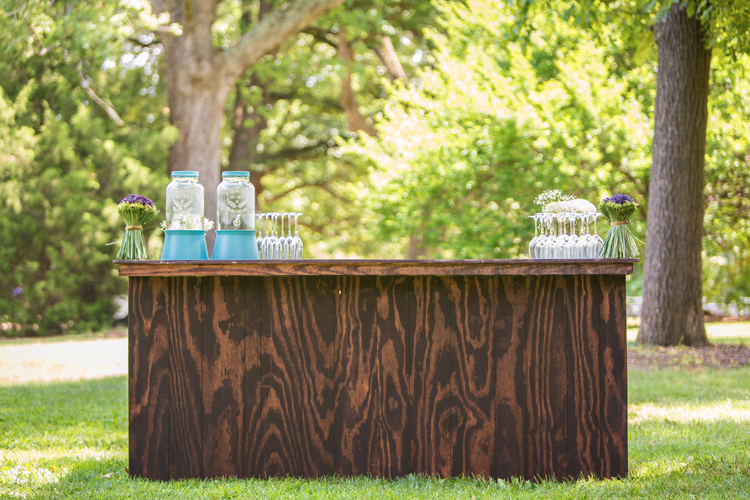 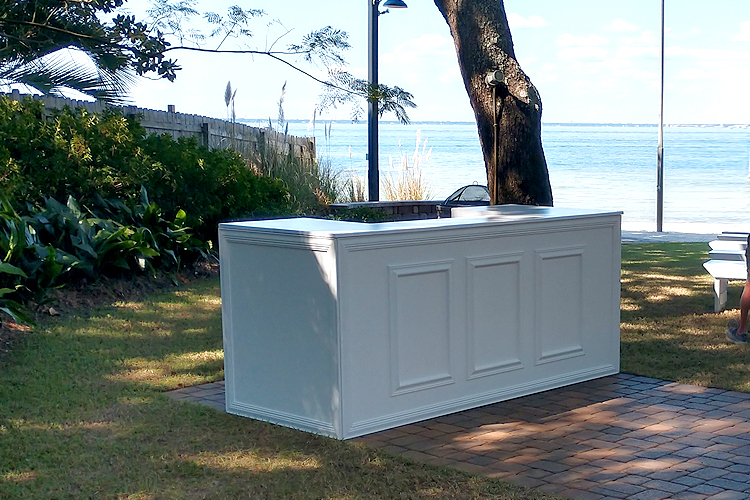 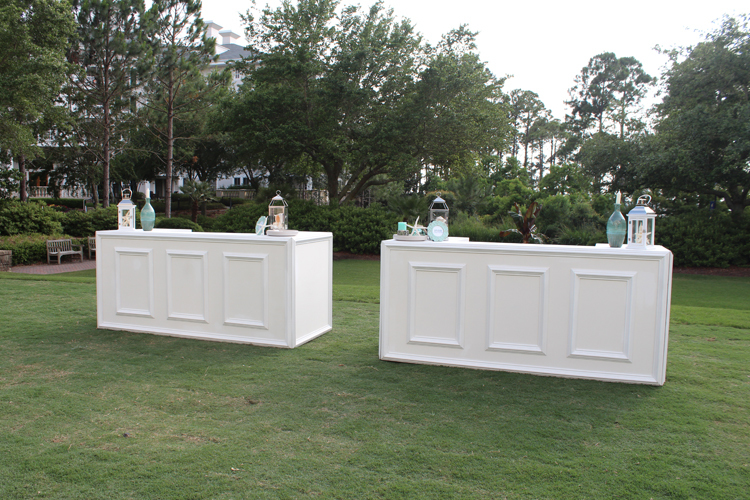 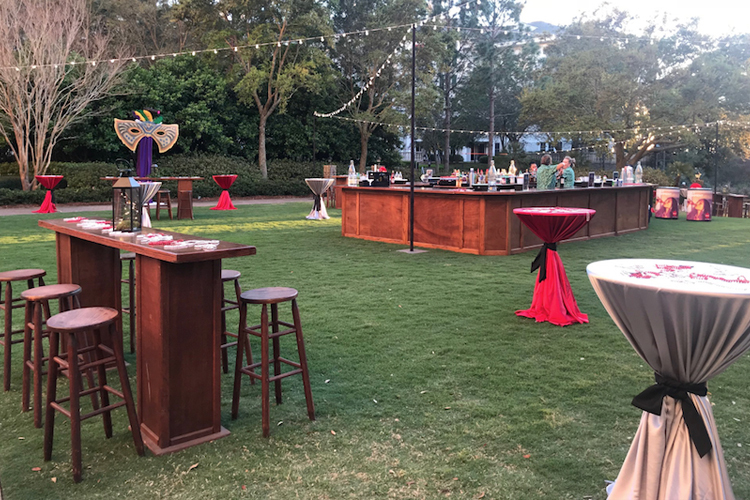 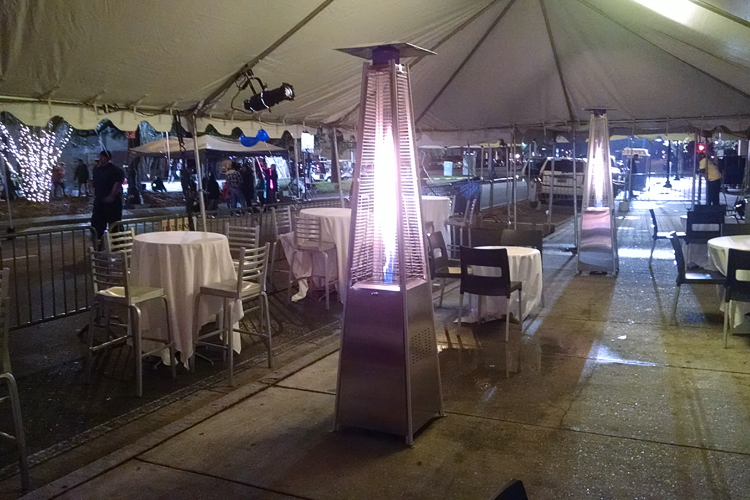 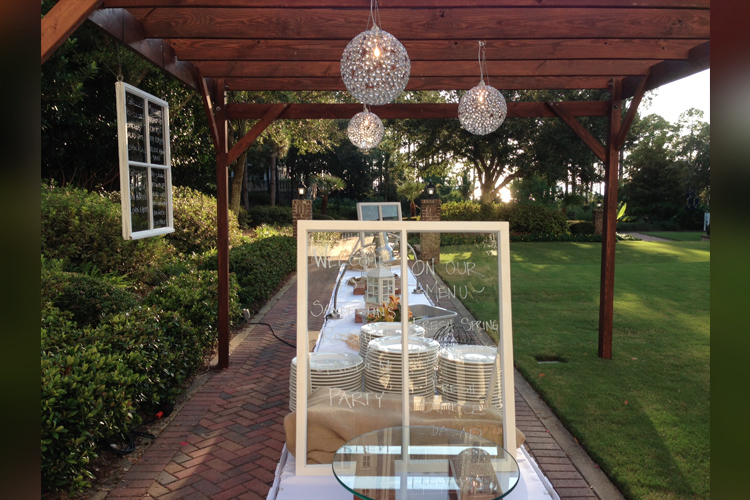 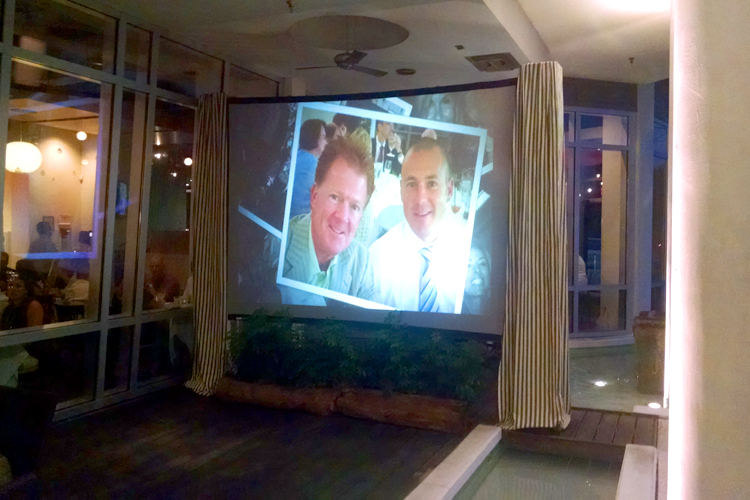 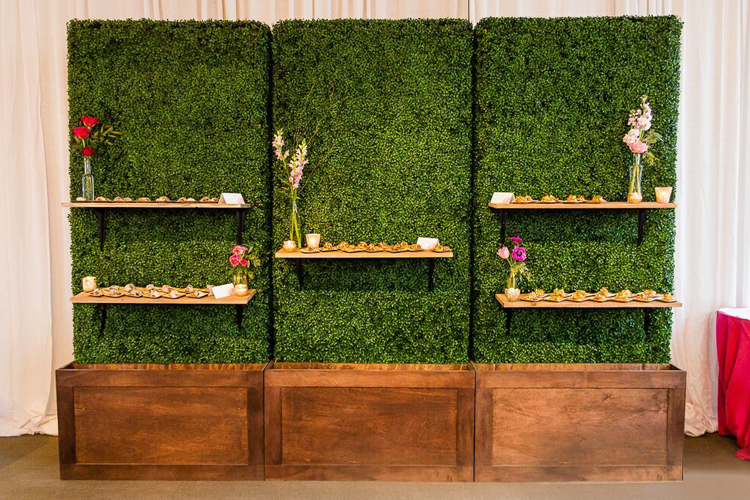 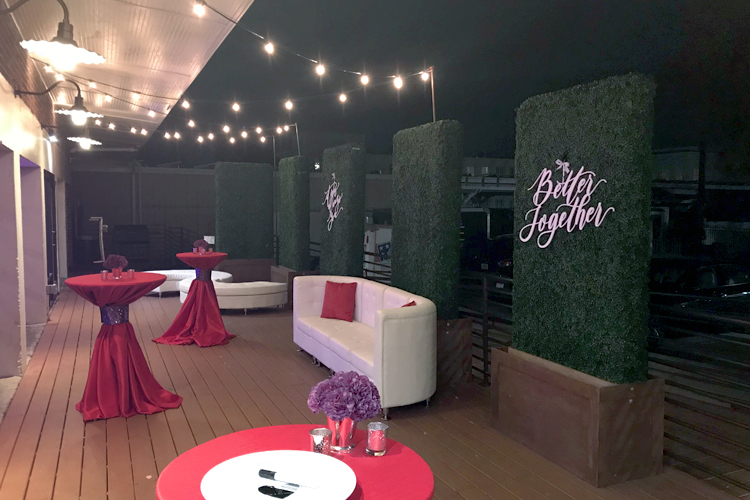 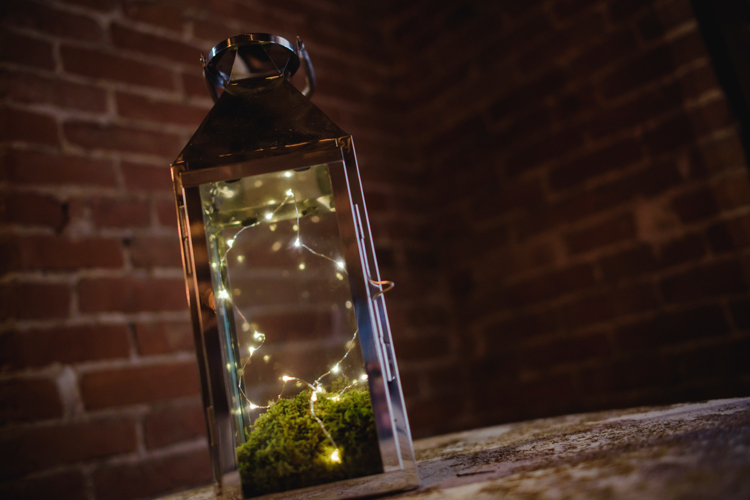 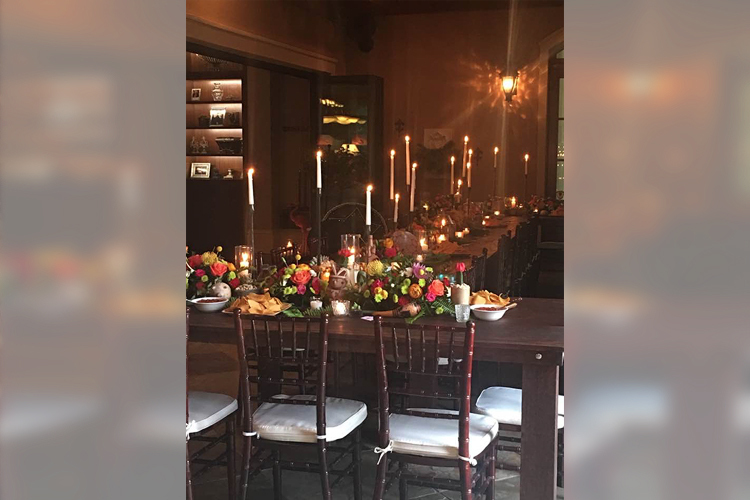 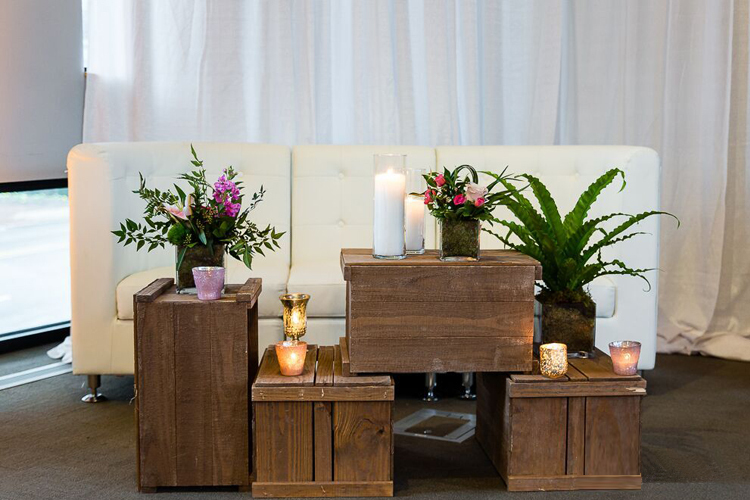 From a variety of Bar wraps, Boxwood walls, and Farmhouse tables to lanterns and table top decor, Showtime Event’s has all the components to add those extra special touches to any event. 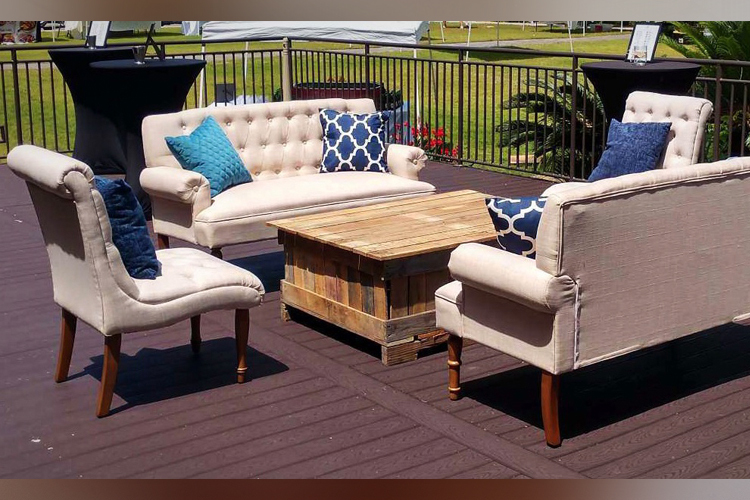 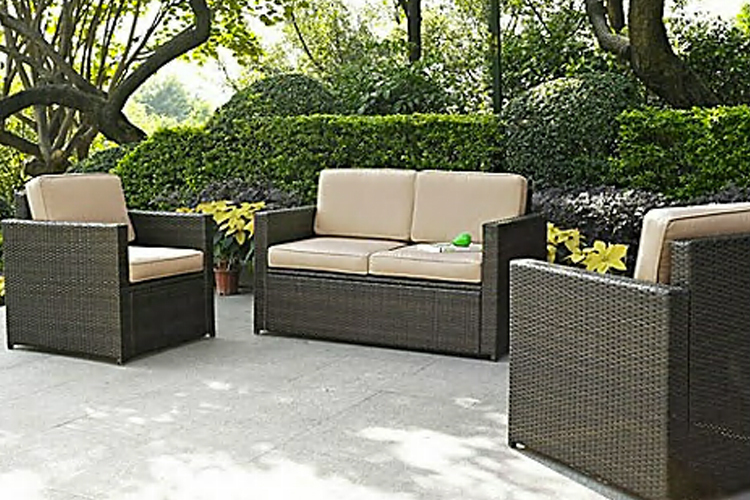 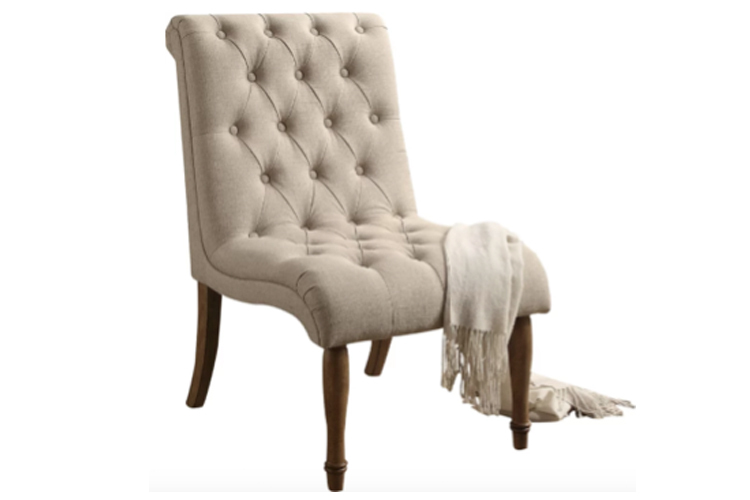 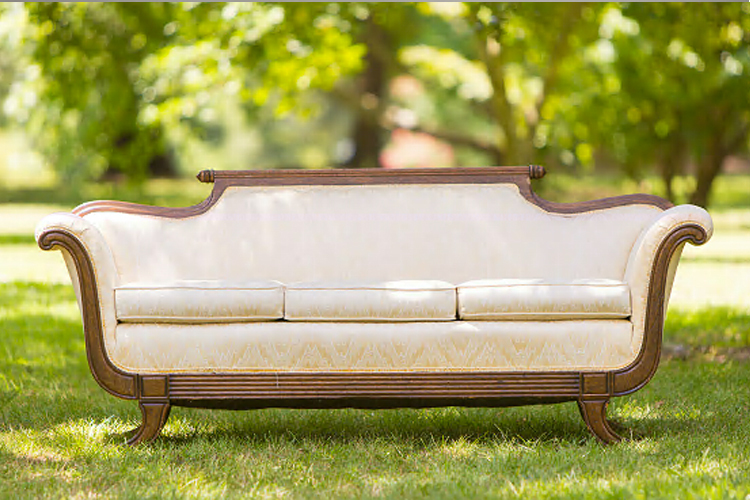 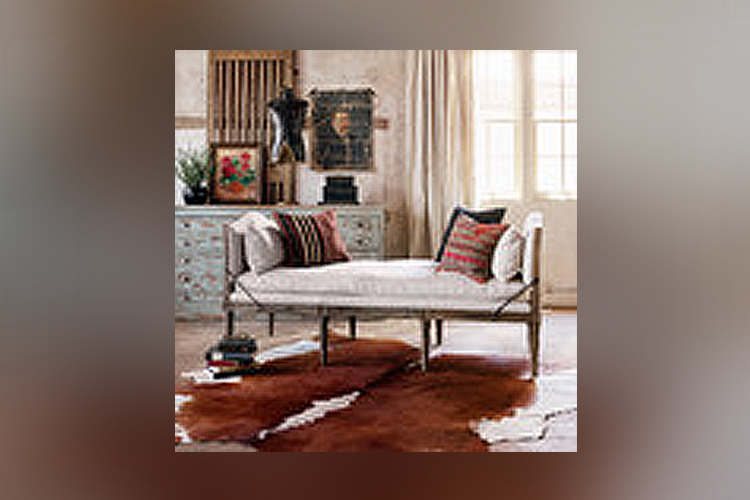 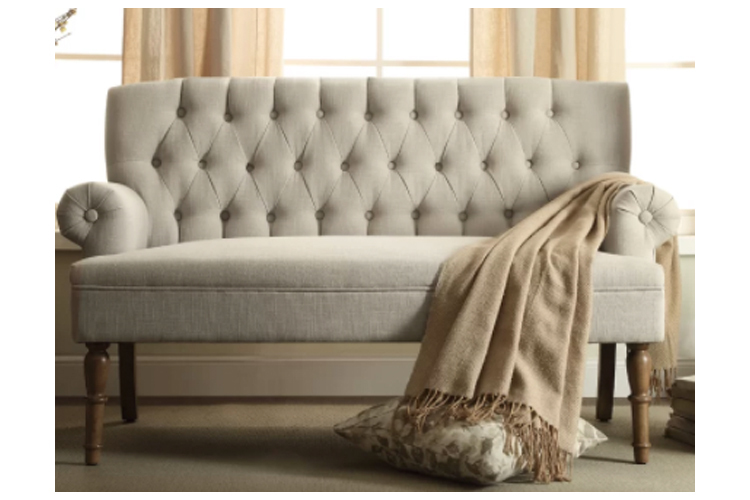 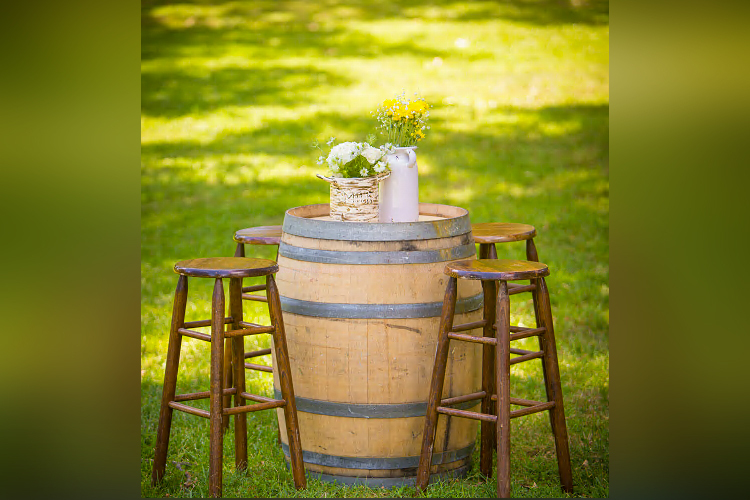 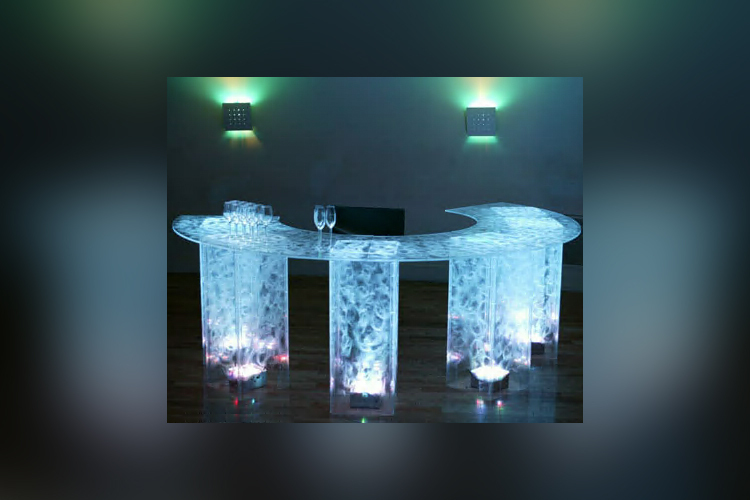 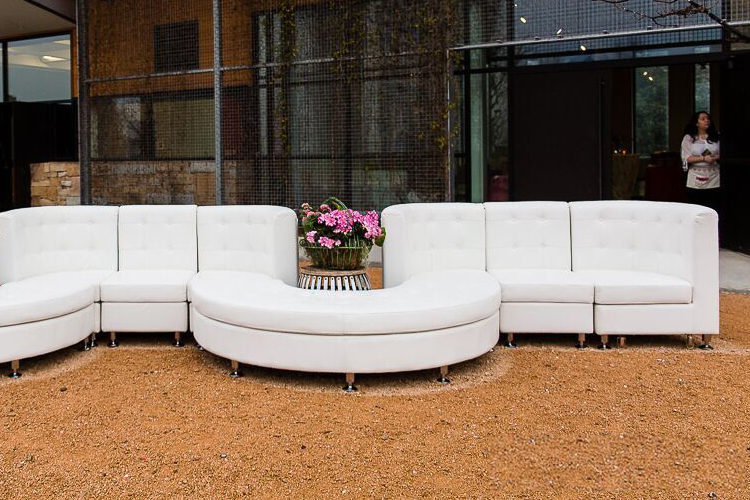 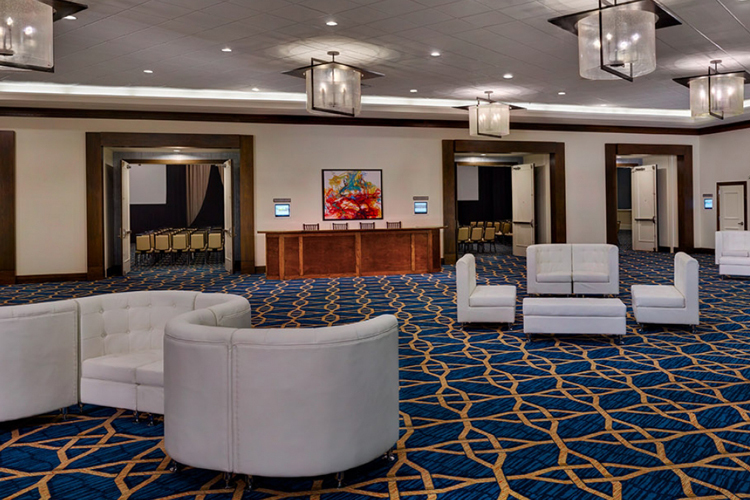 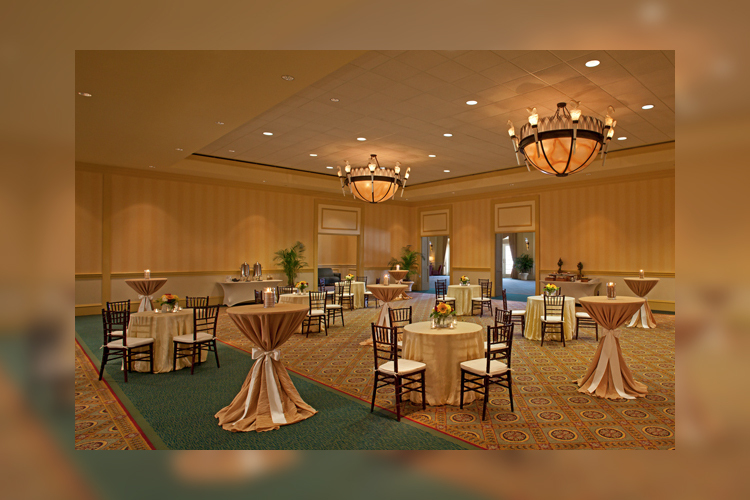 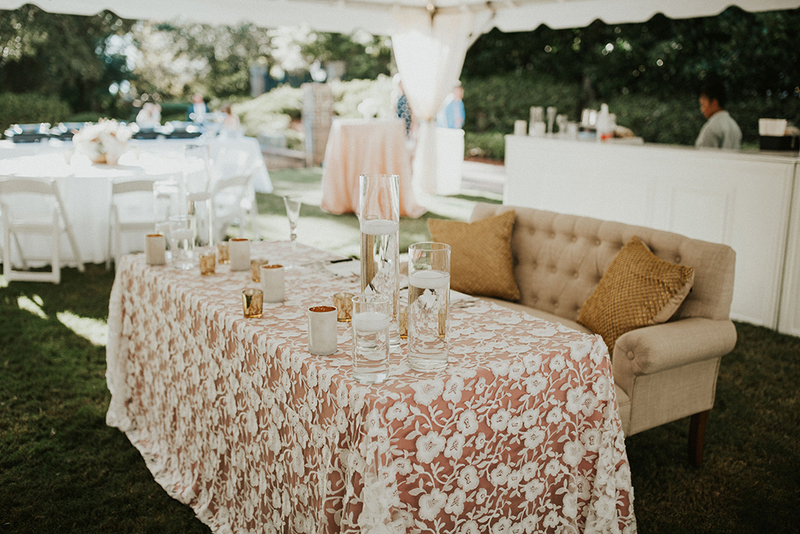 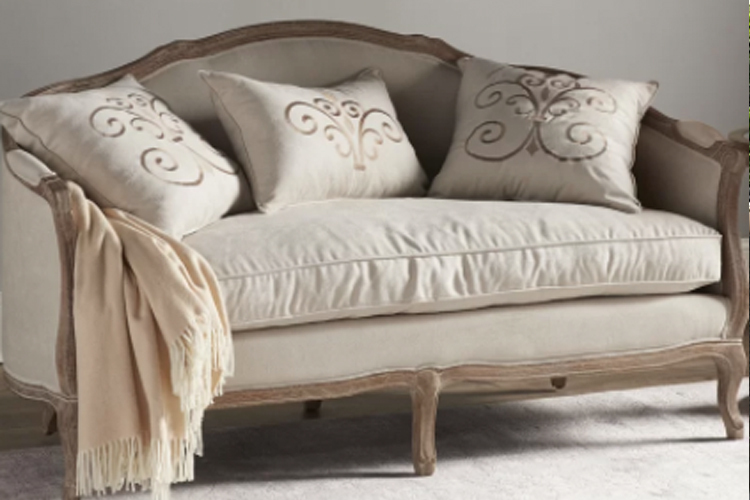 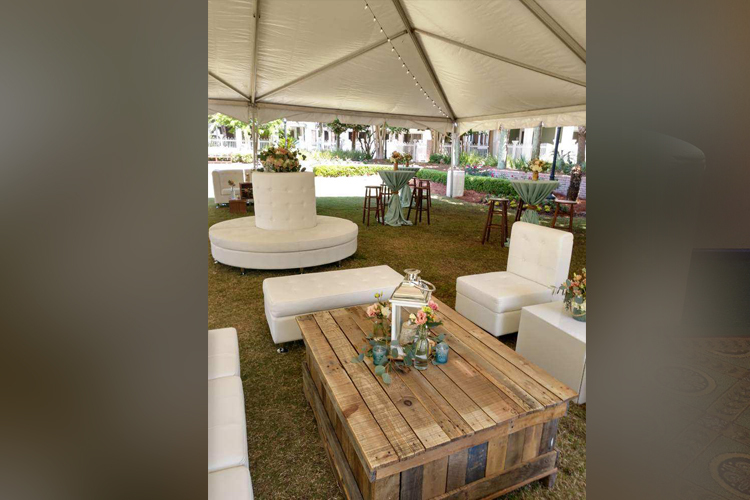 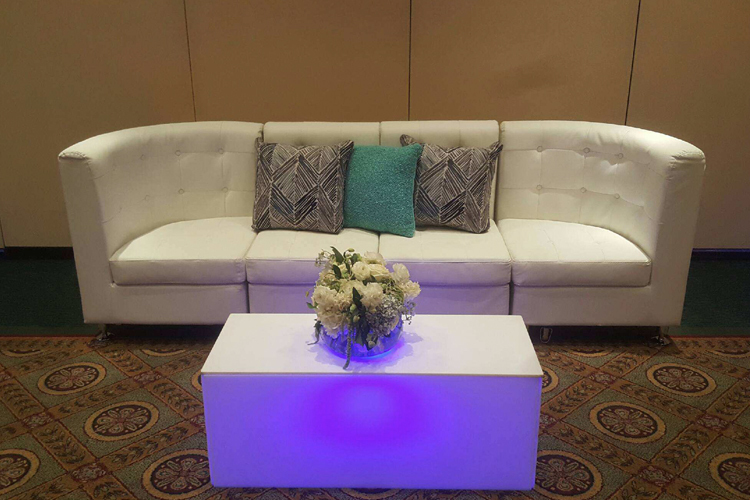 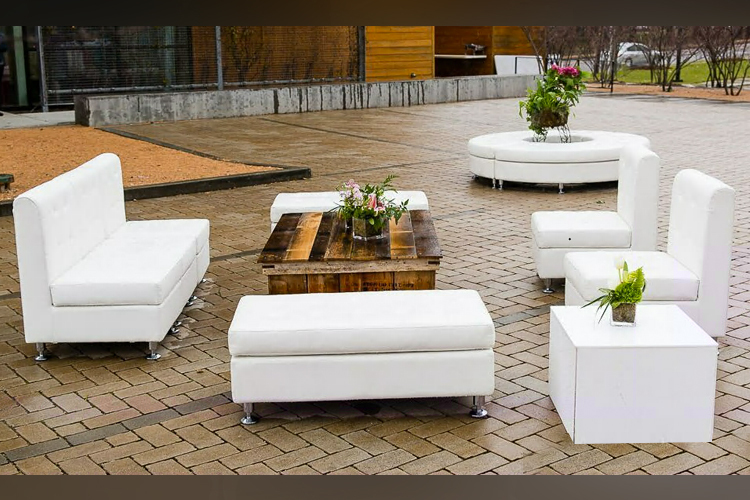 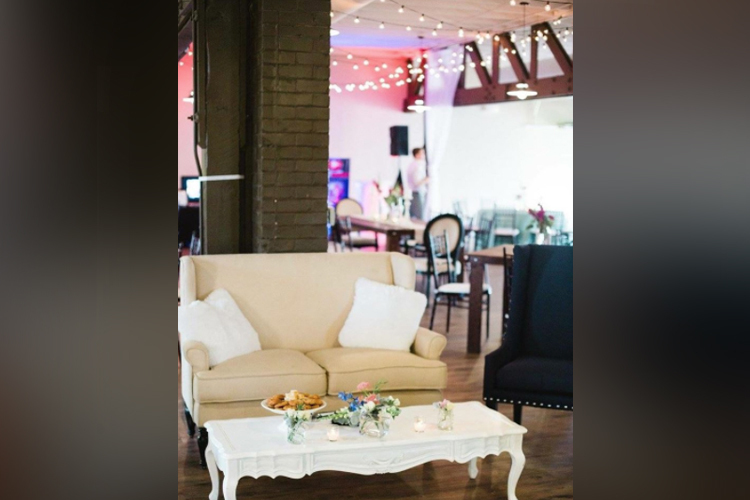 … From modern to natural, we can furnish any type of event providing stylish and comfortable seating areas for your guests to mingle and admire!